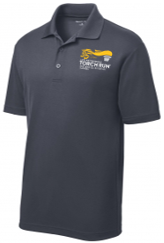 Every year, the Flame of Hope™ has traversed Florida in an intrastate relay of simultaneous routes throughout the state covering countless thousands of miles. 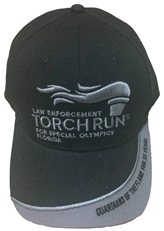 The torch is carried by local and state law enforcement officers all the way to the Opening Ceremony of Florida's annual State Summer Games. 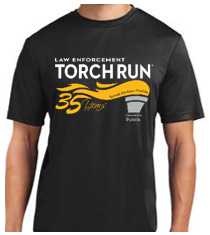 The "Guardians of the flame" will be passing through Hillsborough County April 26th, 2018. 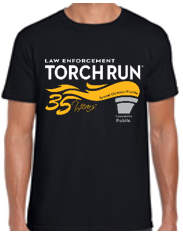 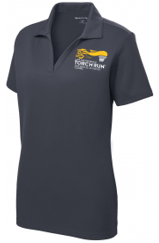 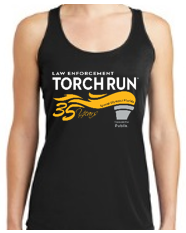 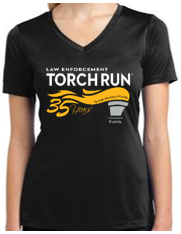 FCCD Chapter 1 will be participating in the event and is selling Torch Run gear now through April 1st, 2019 to raise money for the Special Olympics. 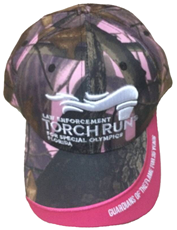 Please contact Ardena Bosley to be included in the festivities and/or purchase gear for the event (813) 233-2530 or ardenabosley@fcor.state.fl.us.